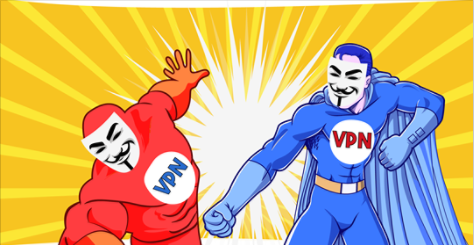 HideMyAss VPN vs SaferVPN 2019 - 5 Tests, 1 Winner! Definitely not recommended HMA has helped several times in the past to identify individual users for the judiciary through corresponding logs. HMA has completely failed. A VPN provider that is able to identify individual users specifically in their usage behavior is extremely bad. Terrible and Bad Service Didn’t work at all. Tech tried several times with new IP addresses. Worse yet, my wife forgot to cancel within the 30 day period. We bought a 12 month package. On day 40, even though they could see no use, would not refund us our money. Save yourself some time and use Express VPN. HMA has helped several times in the past to identify individual users for the judiciary through corresponding logs. HMA has completely failed. A VPN provider that is able to identify individual users specifically in their usage behavior is extremely bad.